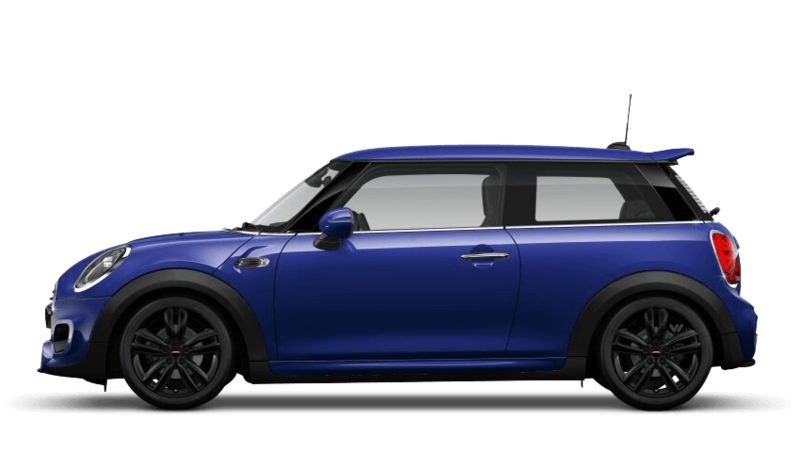 Discover the new MINI models available from Barons MINI Bedford. 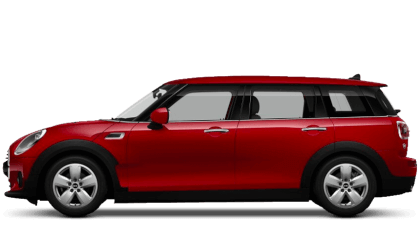 Explore the nearly new and used cars available at Barons MINI Bedford. % of Barons MINI Bedford customers would recommend them to a friend. Tom Betts Causebrook was really helpful from start to finish. He stayed late for me to view and test drive the car as I didn’t arrive at the dealership to view without making a prior appointment until 6:30pm. He also picked me up from the train station after hours to do the hand over. The car was immaculate upon collection. Barons MINI Bedford were great because they were courteous and knowledgeable but not pushy. 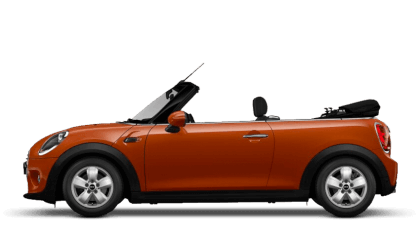 I love the Mini I purchased from them and would purchase from them again. 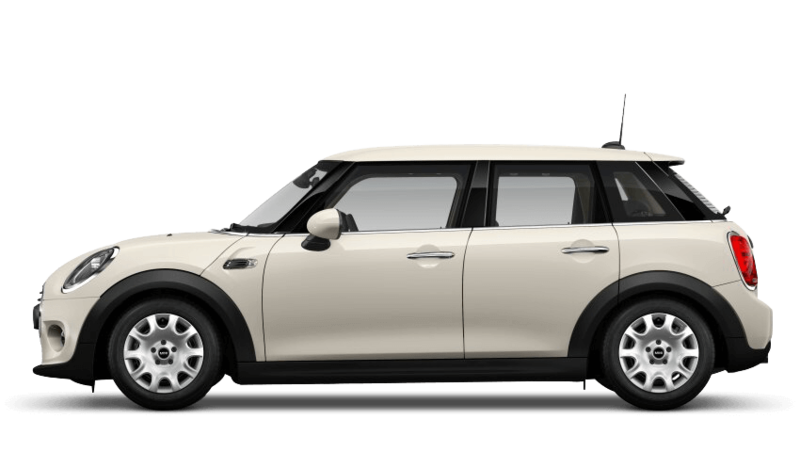 My experience at Barons MINI Bedford was memorable because staff were welcoming, attentive and genuine. 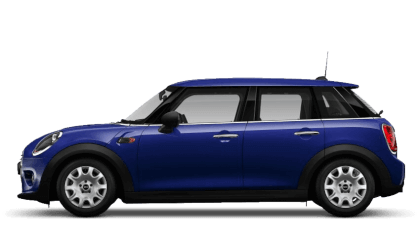 I had a great experience at Barons MINI Bedford because the sales executive provided an excellent purchase experience with no hard sell typically found at other car dealerships. I'd recommend Barons MINI Bedford to anyone because staff friendly, went above expectations and i love my new mini. I'd suggest Barons MINI Bedford to a friend because they were all very helpful and efficient. 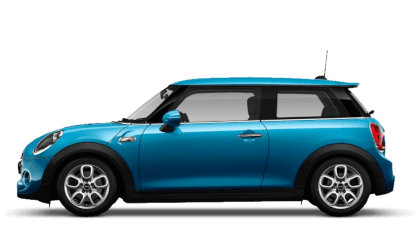 For anyone in Bedford and the surrounding area looking to buy a new MINI or an approved used MINI, Barons Bedford MINI is the obvious choice for all your sales and servicing needs. 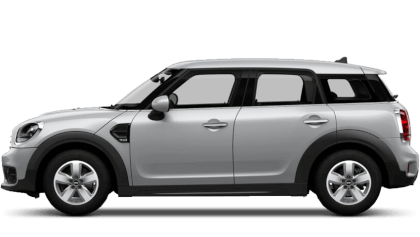 Whether you a private buyer, a corporate customer or simply need an MOT, Barons Bedford Mini is here to help. Our friendly approach and professionalism set Barons Bedford apart.